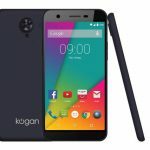 Kogan has once again disrupted the market with the Agora 4G Android smartphone which it claims is the cheapest in Australia. But is it any good? 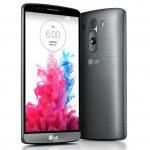 The device has all the specs you’d expect to find on a far more expensive product including a 5-inch display, a quad core processor, Android’s latest KitKat operating system and 4G connectivity. But with a price tag of just $229 it offers a spectacular amount of bang for your buck. 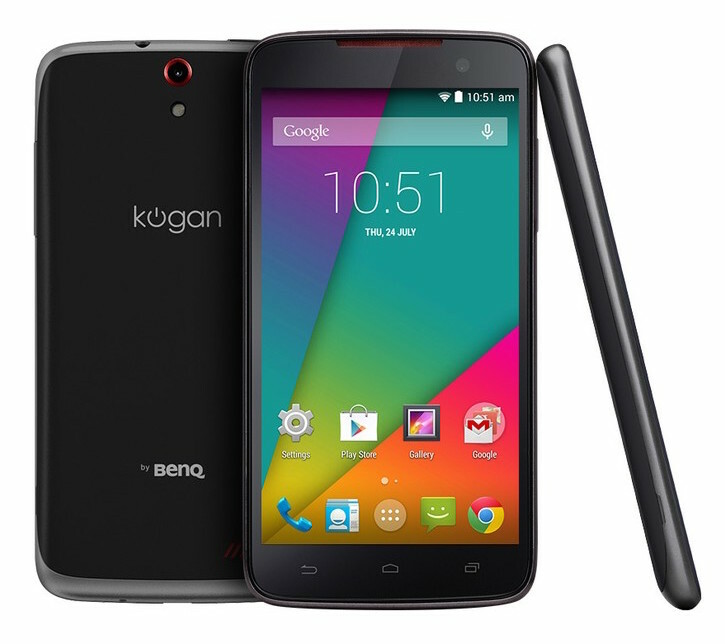 Kogan has partnered with BenQ – an award-winning company that acquired Siemens Mobile – for the Agora 4G smartphone and it exudes a level of quality that was missing from previous Kogan smartphones. The device has 5-inch 1280 x 720 resolution IPS (in-plane switching) display and is 9mm thick and weighs in at 135g. It has a removable back panel where users can access the SIM card and microSD memory card slot to expand the Agora’s onboard 8GB storage. Under the 5-inch screen are three soft keys including the home key in the centre. Overall the device has a nice feel and is a good size for a smartphone. What you’re not going to get with the Agora 4G smartphone is a bloated user interface sitting on top of the Android KitKat operating system. In that regard the device reminded us of Google’s very own Nexus 5 in both look and feel. And this uncluttered feel is attractive to Android purists and suitable for users who are new to the smartphone. The 5-inch screen is crisp and clear and offered impressive quality for the price. Of course it’s not as sharp and bright as the Super AMOLED screens and Retina Display screens of the more expensive smartphones – but that’s why they’re a lot more expensive than the Agora 4G. 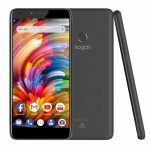 The Kogan smartphone has an 8-megapixel camera with a back illuminated sensor that takes decent pictures that are good enough to share and view on social media and on your computer. Even shots taken in low light and close up shots offered surprising quality. You’ll be disappointed if you’re looking for other features like a fingerprint sensor, heart rate monitor, a battery saving mode, high quality speakers and if you expect the Agora 4G to be waterproof. Rather than look at the what’s missing, a customer should take a realistic look at what you get for the price. Many of those missing features we mentioned are included on the top tier of smartphones and come with a price tag that’s more than three times higher than the Agora 4G. There are a large number of people who are frankly not interested in those top shelf features but just want a device that’s affordable and easy to use. For this audience – the Agora 4G ticks all of the boxes. The Kogan Agora 4G smartphone has a 1.2Ghz quad core processor which is not quite as fast as the Qualcomm Snapdragon chips found on costlier devices but the difference in performance can only be measured in milliseconds. During our review of the device we found it quite responsive and we were able to navigate the menus and screens quickly and easily. It will connect with today’s 4G networks which is good news for users who want to stick with a particular network and take up a prepaid or SIM only plan. On the wi-fi front it doesn’t have the latest 802.11ac but still does a good job with 802.11n. The 2520mAh lithium ion rechargeable battery easily lasted the entire day under regular use so you’re not going to be left posted in the middle of the afternoon. 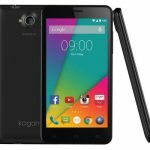 The Kogan Agora 4G is a surprise packet that offers a range of features for a very affordable price. 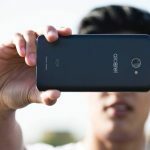 Pound for pound it offers some of the best value you’ll find in the smartphone market and it can stand up in most areas against other devices that are far more expensive.